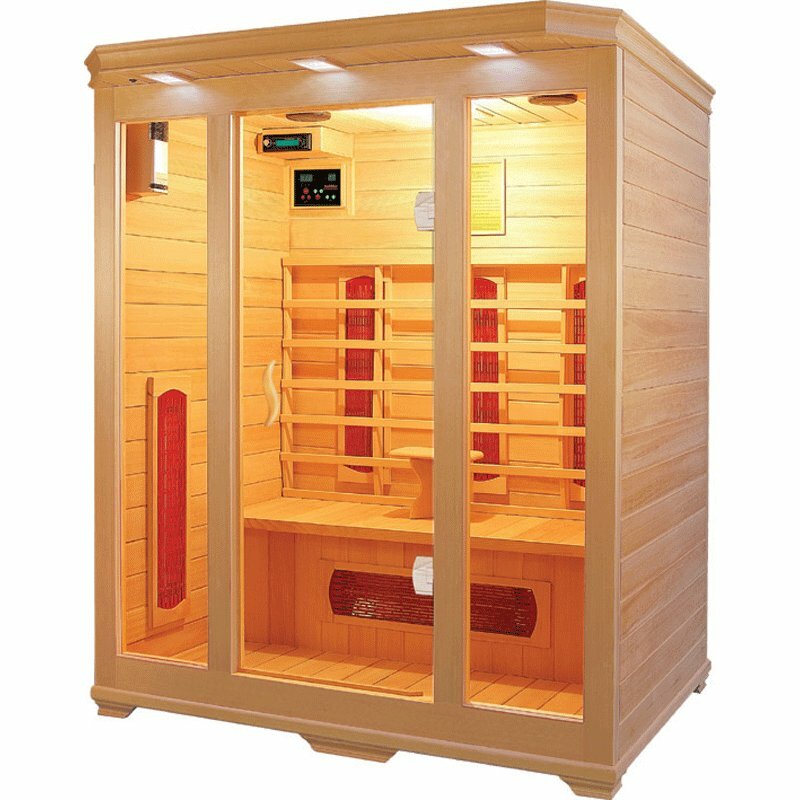 There's nothing more relaxing than spending time in a sauna at the end of a long, hard day; so imagine if you could enjoy the experience in the comfort of your own home? 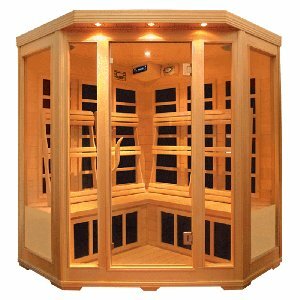 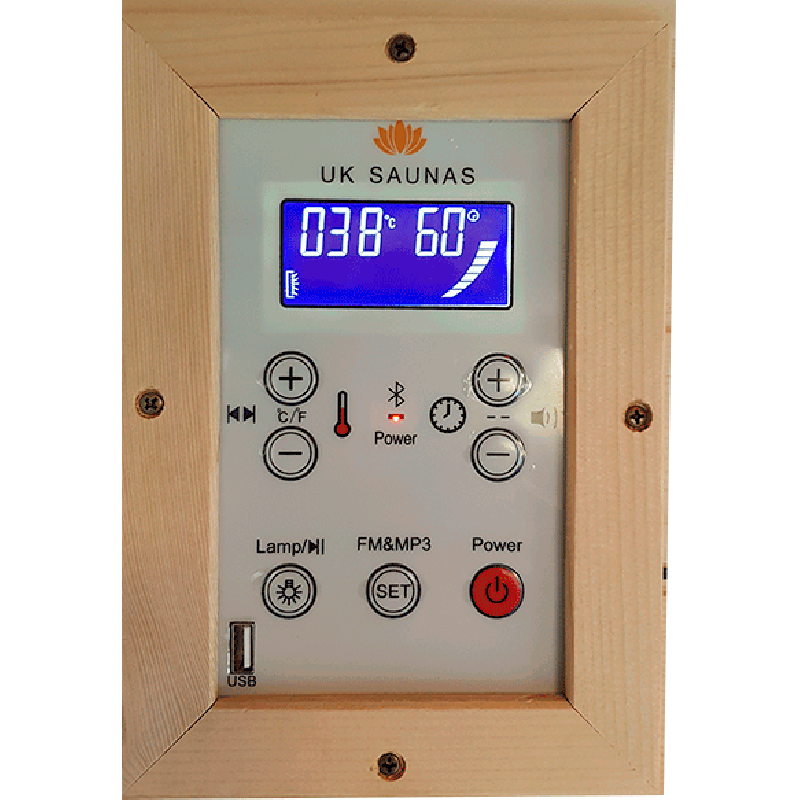 Here at UK Saunas we specialise in bringing you high quality infrared saunas at fantastic, affordable prices. 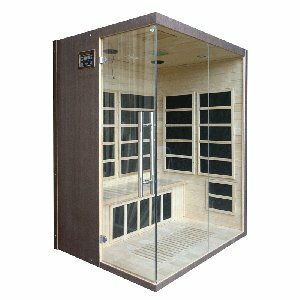 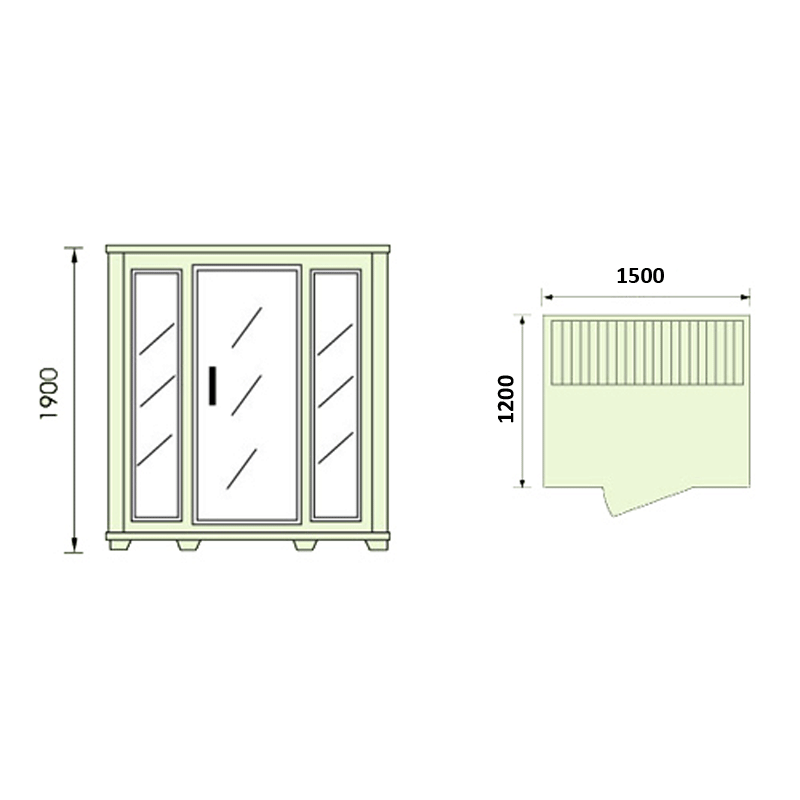 The three person sauna that you see here, model number EAD-003A, is priced at just £1249 inclusive of VAT, and comes with a number of great features. 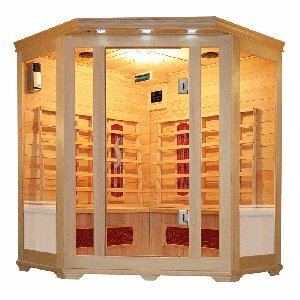 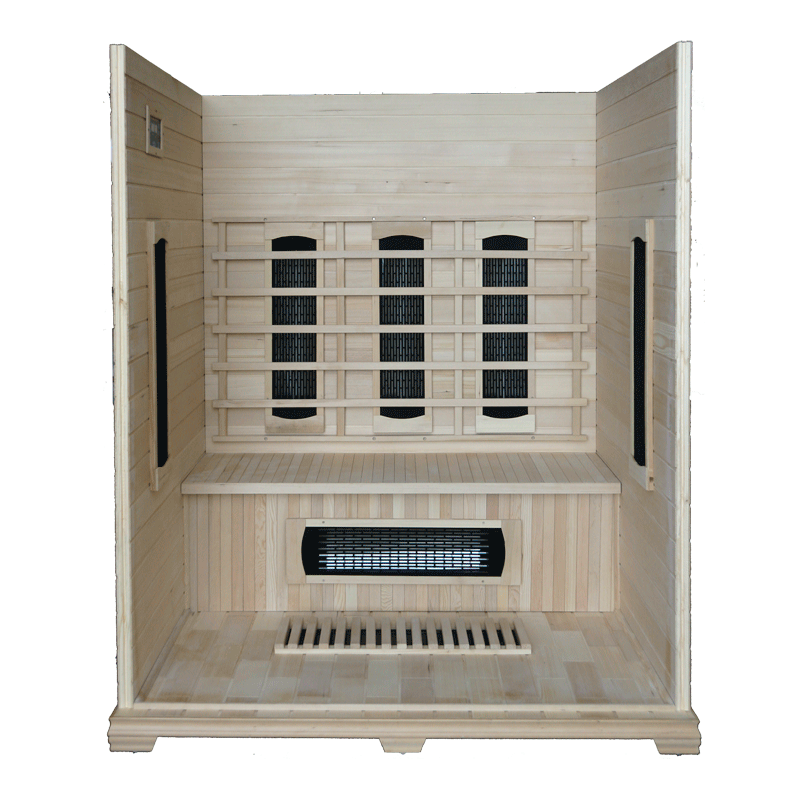 Made from high quality Canadian Hemlock wood and heated with ceramic heaters, this three person sauna will make a stunning addition to your home. 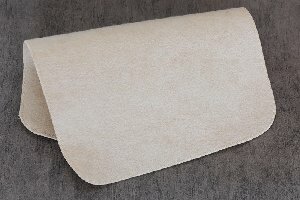 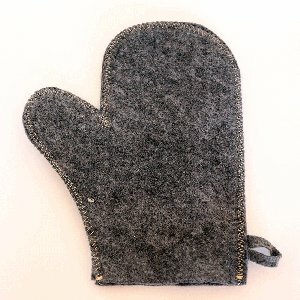 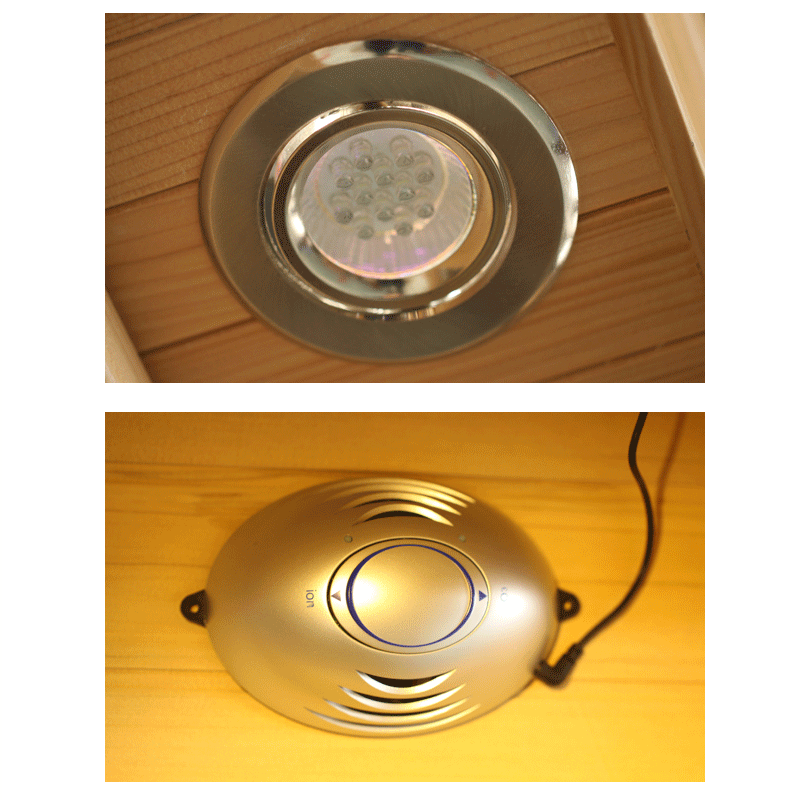 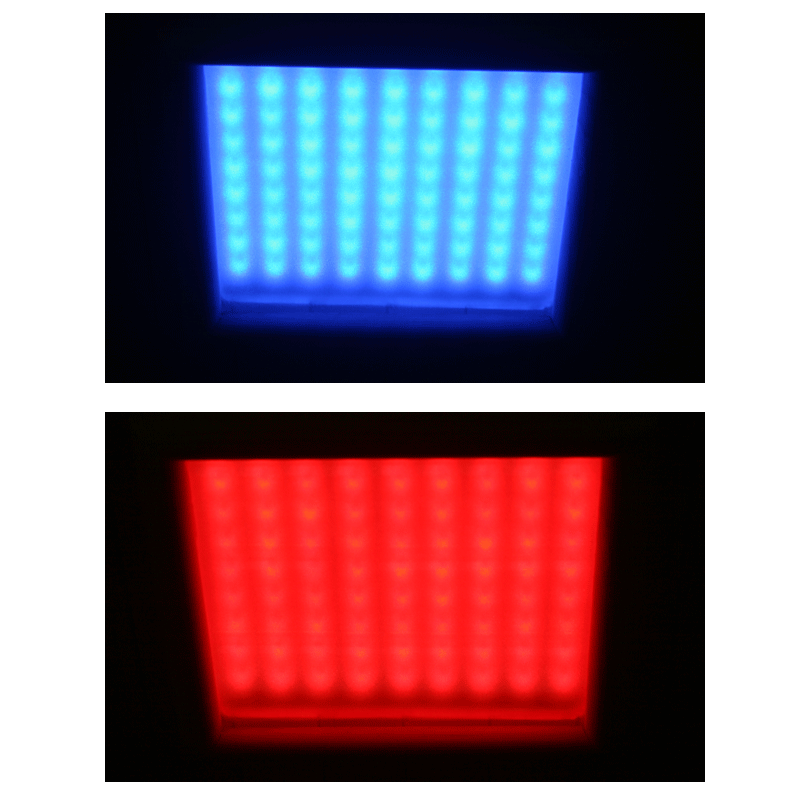 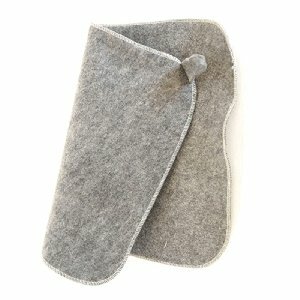 It is easy to assemble, and simple to clean and maintain, so it will last you a lifetime with proper care. 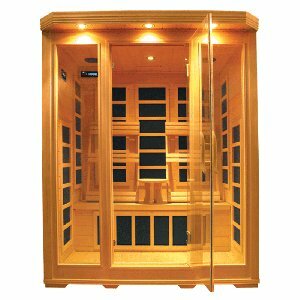 The full length toughened glass windows and chromotherapy lighting ensure that spending time in your sauna is as relaxing and comfortable as possible. 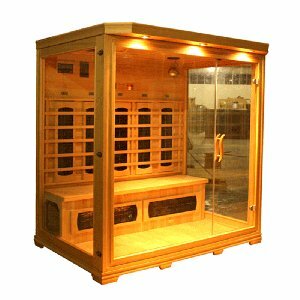 Saunas have a number of great health benefits; they improve your circulation and aid your body's natural detoxification process, as well as aiding with conditions such as arthritis, cardiovascular disease, and eczema.